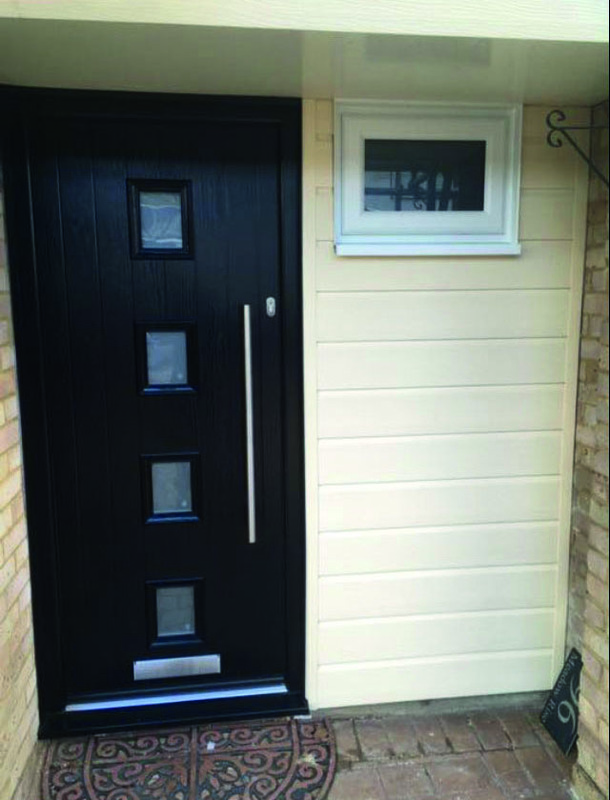 Designed to provide your property with an attractive appearance while improving weather and wear and tear protection, our cladding, fascias and soffit options are highly cost effective and reliable. 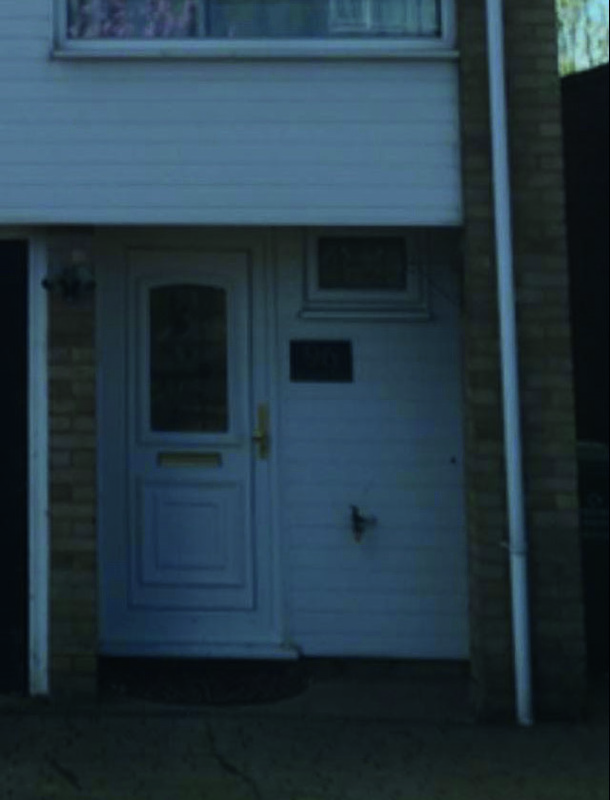 ﻿﻿Available in a variety of styles, our fascias are designed to protect your home or commercial property from rain or damp. 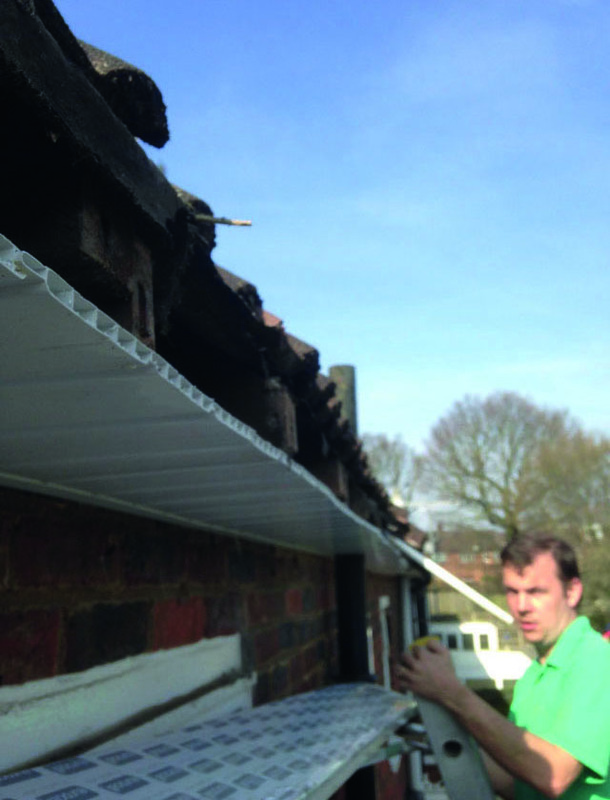 Properly maintained and looked after, your new fascia will provide you with decades of effective weather protection. 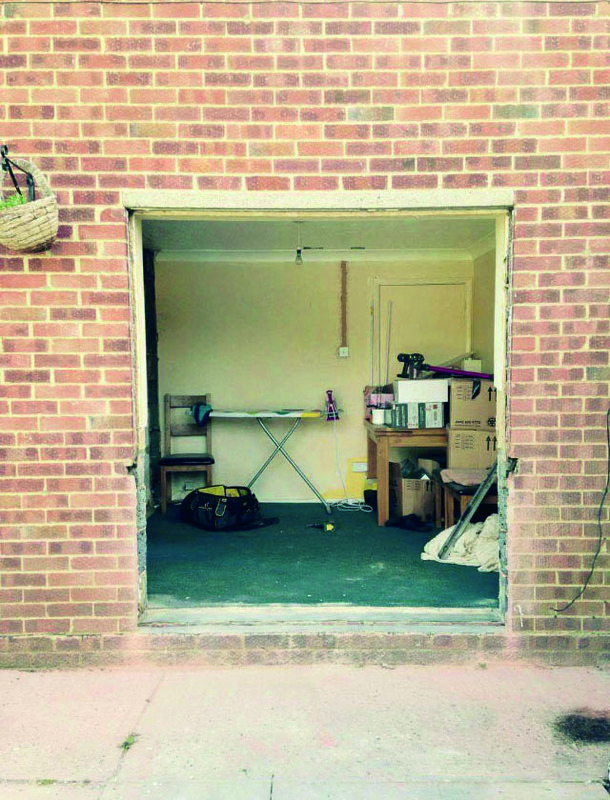 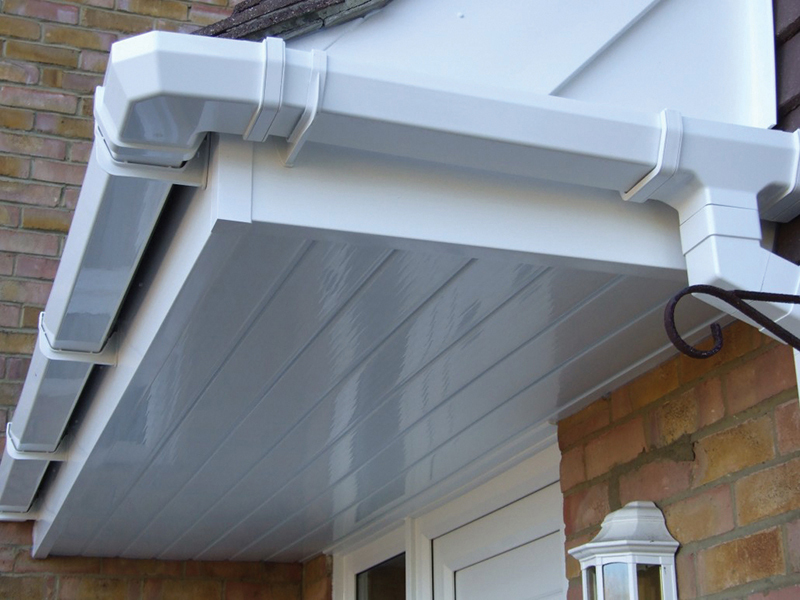 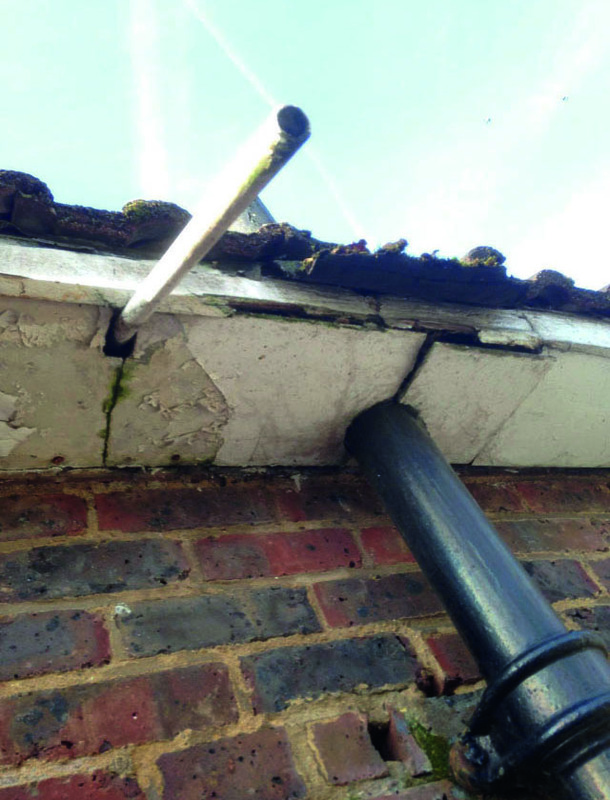 Our guttering is made from the highest quality uPVC and is designed to comprehensively provide your home or business with protection from general wear and tear, flooding and the water damage that comes from that. 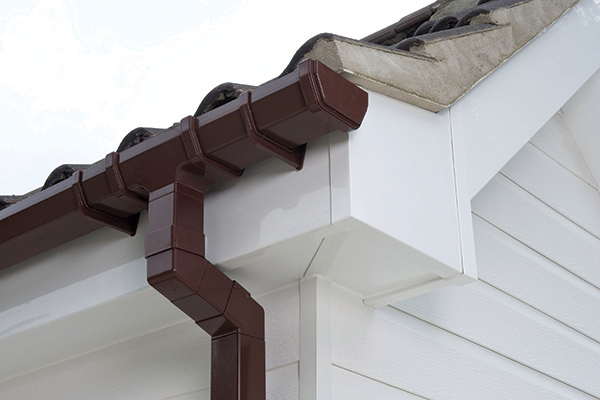 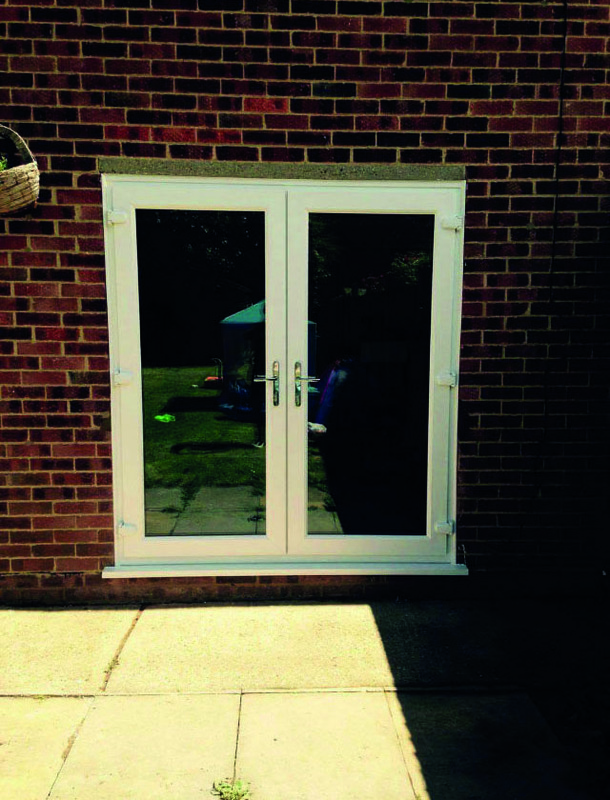 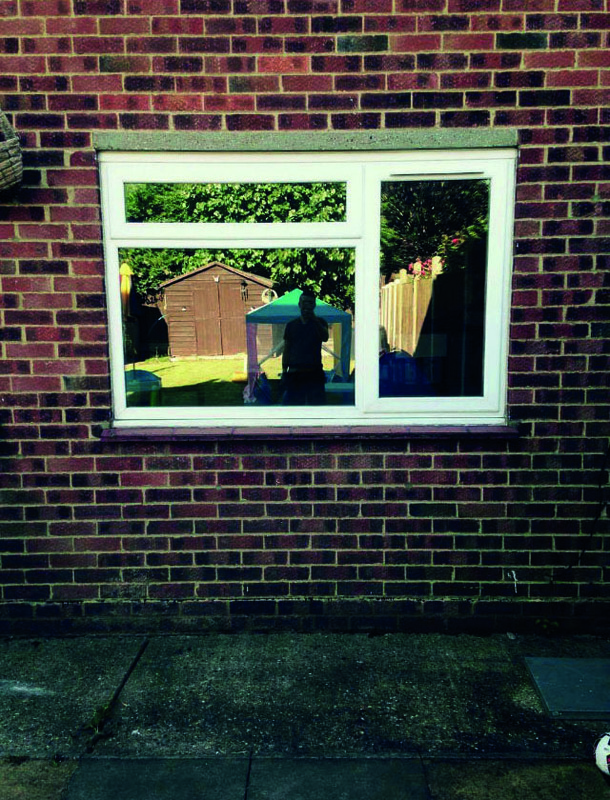 While improving the look and feel of your property, our uPVC guttering also saves you from having to spend vital funds on replacements, guttering repairs and flood damage repairs.